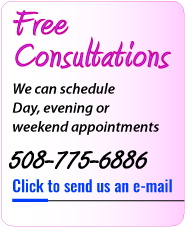 Electrolysis, laser hair and skin treatments on Cape Cod for over 35 years. Experience you can trust: Electrology, Wrinkle Rduction, Skin Rejuvination, Dermasound, Acne Treatments and so much more! 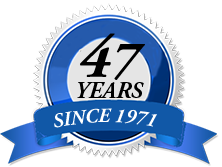 Carlton is a Massachusetts Registered, Licensed Laser Technician Electrologist with over 35 years’ experience. 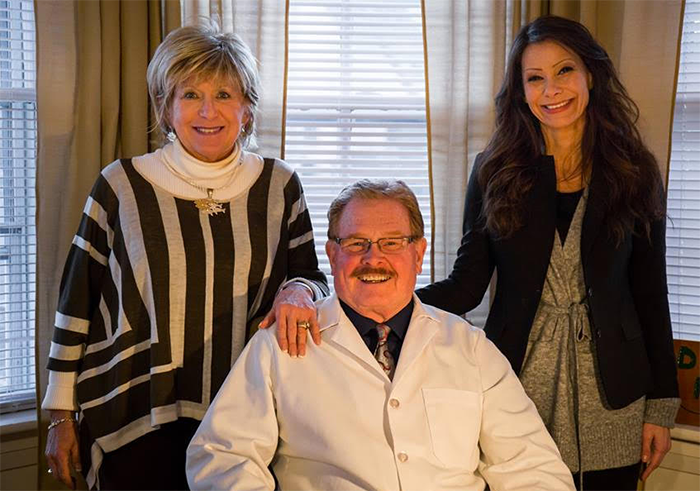 Carlton trained for two years with Dr. Peter Bentivenga, plastic surgeon and is Past-president of the Massachusetts Association of Electrologists as well as a Past Delegate to the American Electrology Association. Carlton is also a Register / Licensed Electrology Instructor in Commonwealth of Massachusetts and has over 40 years electrolysis experience with hands-on, extensive experience in laser hair removal, skin rejuvenation, spider veins, acne, skin tightening treatment, wrinkle reduction and nail fungus since 1998. Call or e-mail H. Carlton Neuben today to schedule a FREE consultation. Linda is a graduate of Quinsigamond College and holds degrees in both accounting and marketing. She is also a registered, licensed cosmetologist. She was born and raised in Worcester, Ma, where Linda owned and operated her own hair salon and skin spa and previously owned an exercise salon as well as was co-owner of an insurance agency. In 1996 Linda moved to Cape Cod and has been running the business end of H. Carlton Neuben and Associates in Hyannis and Orleans. Linda also assists with all Laser and IPL Treatments. Jennifer Bishop is a type 6 Aesthetician and Certified Laser Technician. A graduated of Spa Tech Institute’s advanced aesthetics program where she went on to teach. Jennifer has had 10 years extensive training in advanced aesthetics including advanced laser training in photo rejuvenation, hair removal, hyperpigmentation, rosacea, skin tightening and ultrasonic facial treatments. Jennifer previously owned and operated Integrative Skin Solutions Med-Spa in Hyannis, Ma. "A friendly, flexible, personal business that is hard to find these days."